McPike Mansion held its ground with regard to haunted and active locations. Rich in history, this mansion was more accessable than I had thought before the investigation. The interior walls and floors were under rehabilitation, but strong enough to allow for foot traffic. 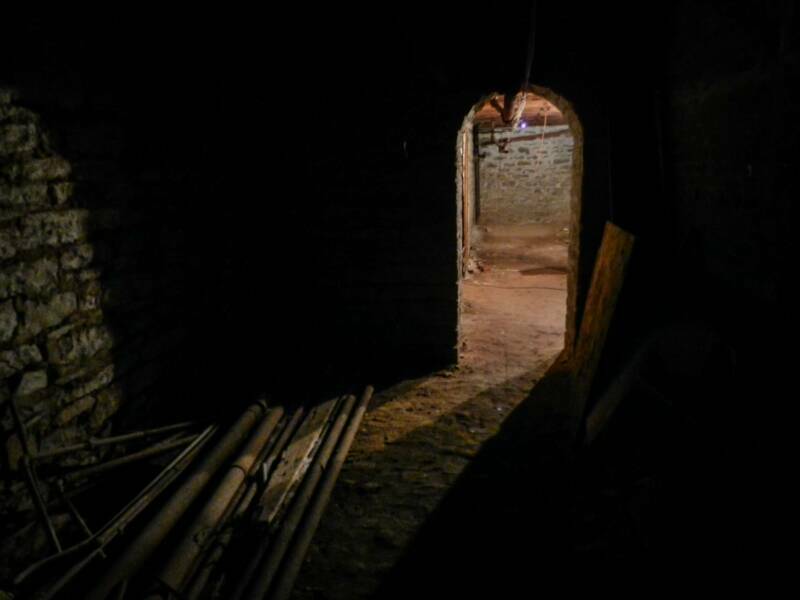 The cellar, where we spent most of our time, seemed to be active. Shadows, tapping, and voices [EVP, Spirit Box] were the most prevalent. The team also experience cold spots, and a touch or two from an unknown hand. We believe that the former occupants were attempting to communicate with us by these events.